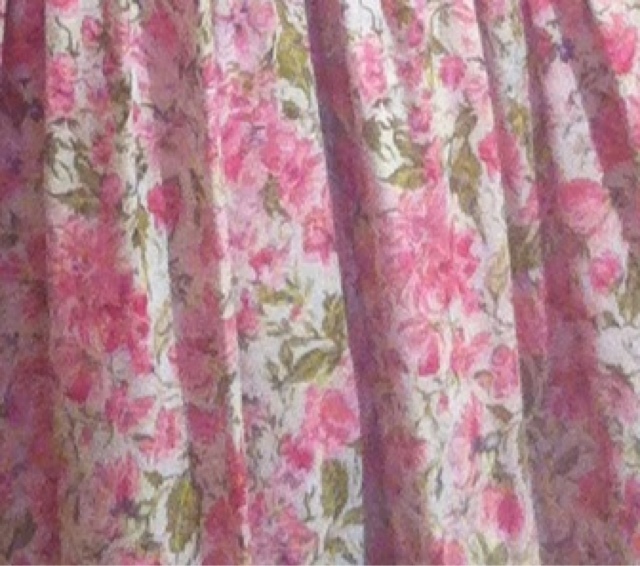 I just happened to be walking by the store on my way to meet a friend at Tealish (fantastic little Queen West teashop) and I thought why not pop into Cabaret, a hub of high end vintage…and there I spotted it: an exquisite 1950s pink floral day dress that would bring a smile to Christian Diors face. I tried it on and it fit beautifully; I’m not sure a seamstress could do a better job sizing it for me! The wonderful owner, Tao, with his passion (and flattery – who wouldnt want to be liked to Ms Sophia Loren?!) made my decision to say yes to the dress an easy one!